Need a quick and easy homemade Christmas gift that can be made and wrapped in just a couple of hours. This Crock Pot White Chocolate Dried Fruit Clusters recipe is a perfect Christmas candy crock pot recipe. 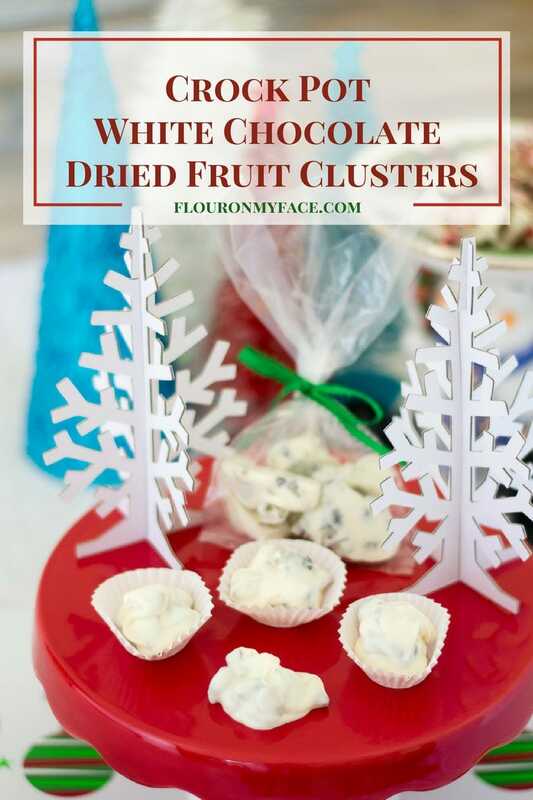 This Crock Pot White Chocolate Dried Fruit Clusters recipe was a spur of the moment recipe I made for my Christmas Cookie Exchange I hosted last year. It was a huge hit with my guests. Even if you’re not hosting a Christmas Cookie Exchange this Crock Pot White Chocolate Dried Fruit Clusters recipe is perfect when you need a quick and easy homemade holiday candy gift. 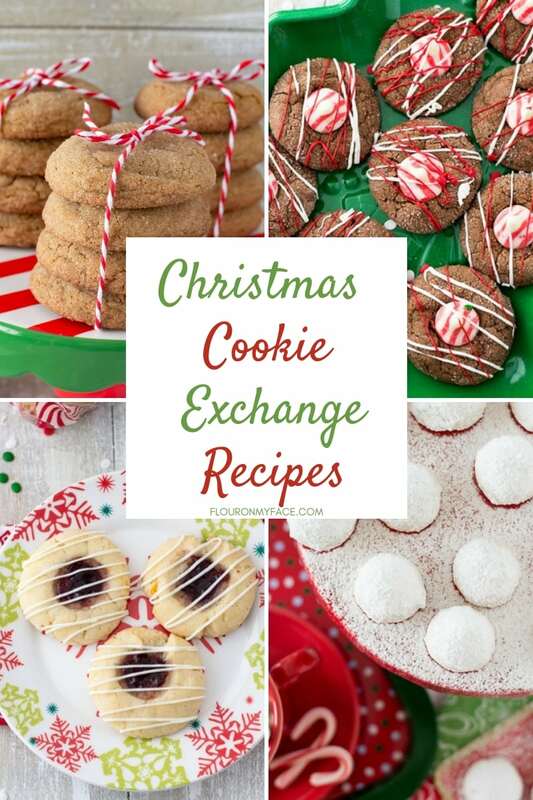 Bag it up, add a ribbon and a label with the name of the recipe and you can pass this easy Christmas recipe out to teachers, unexpected guests and the mailman who has been working overtime delivering all those holiday packages. I also made a couple of variations of this easy Christmas candy recipe. This version is Crock Pot Chocolate Dried Fruit Nut Clusters has dried fruit, nuts and Cherry Craisens. Break the almond bark up into pieces and place into a (affiliate link) 2 quart crock pot slow cooker. Heat on low until bark is melted, about 1 hour. Add the fruit to the crock pot and stir until combined well. 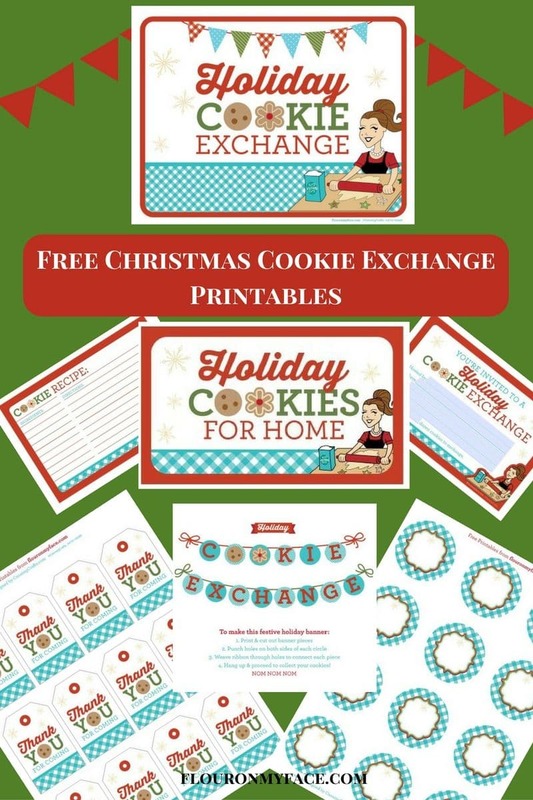 Drop in mounds about a tablespoon on a cookie sheet lined with parchment or wax paper. 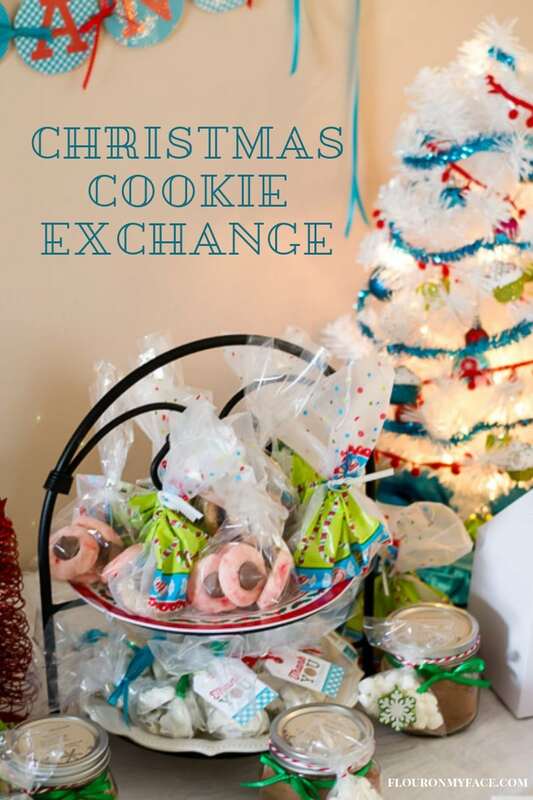 Allow to completely harden before storing in an airtight container or gift bags. 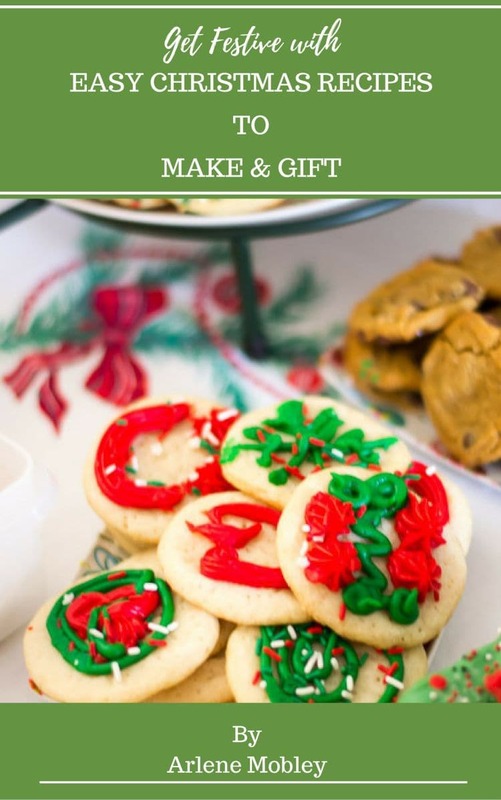 Could also use mini paper cups to make instead of dropping the clusters on a cookie sheet. Crock Pot White Chocolate Dried Fruit Clusters is a quick and easy Christmas candy recipe when you need a homemade holiday gift in a hurry. Break the almond bark up into pieces and place into an (affiliate link) 2-quart crock pot slow cooker. 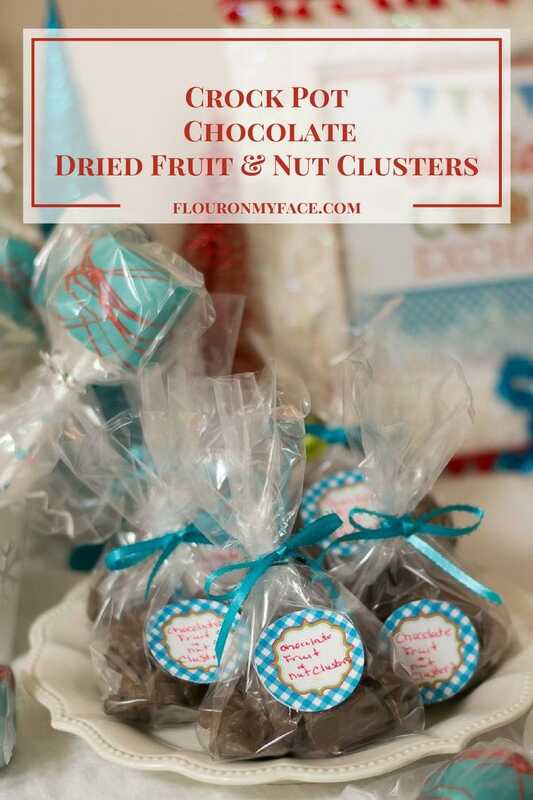 Looking for more crock pot recipes like this Crock Pot White Chocolate Dried Fruit Cluster recipe? 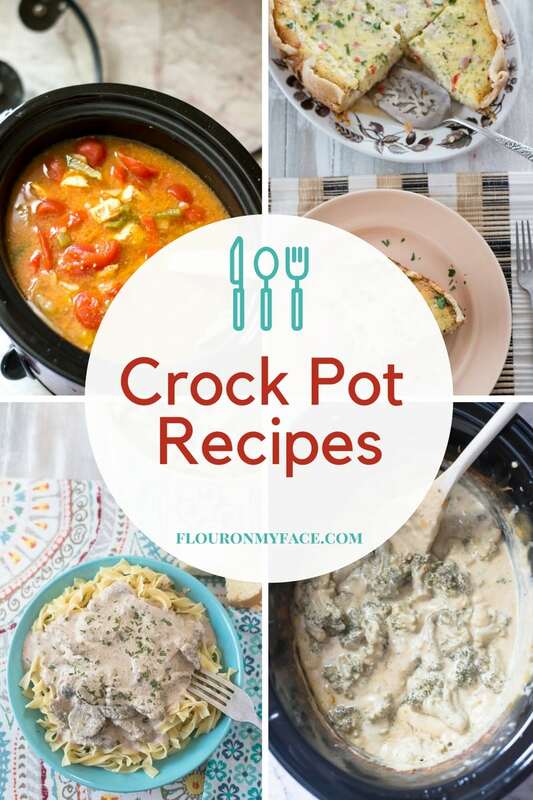 Head over to my crock pot recipe page to find 200+ Crock Pot recipes.